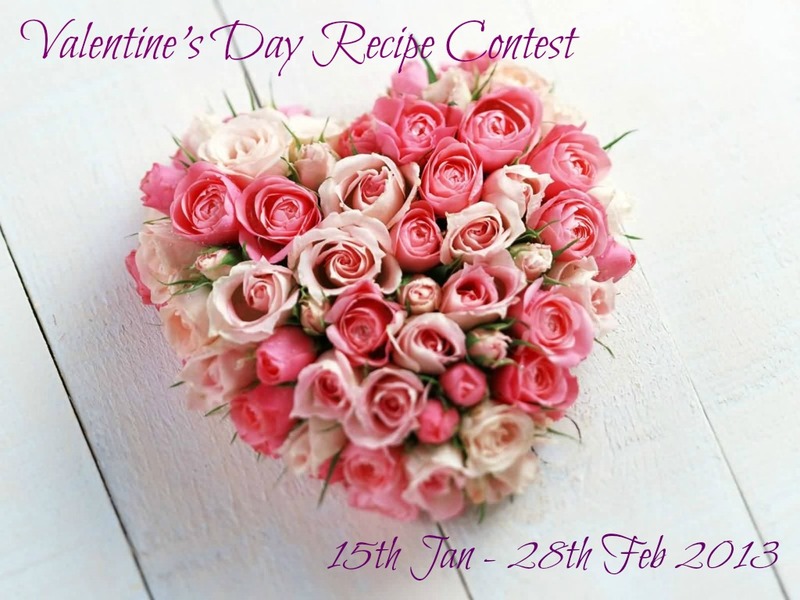 Cant believe its already 15th January 2013, by the way am here to announce an interesting recipe contest. Yep I was planning to conduct a contest , obviously valentine’s day is one of my choice as its nearing very much quickly. We don’t need to celebrate the love on that particular day but somehow 14th February is quite a particular day for many of us. Honestly I came to know about this day once I landed here, before that I never heard this valentine's day and obviously I don’t even have an idea about how to celebrate this day and what is the purpose of celebrating this day. My better half took me to a fabulous romantic dinner and he gave me a perfume for our first valentine’s day. Nothing will replace the first ever valentine’s day. After that,we had so many parties and celebrations for valentine’s day but every time we never forget to talk about our first valentine’s day. Am really happy to announce this my first recipe contest and this contest is going to be very much interesting. CupoNation was kind enough to help me to organize and sponsor this recipe based contest. Obviously am the happiest person in the world and immediately I accepted this sponsorship. You can win e-gift vouchers and you can use to buy through flipkart.com. This recipe contest is opened to everyone, you can use your e-gift voucher through their site and can send your gift to your beloved ones in India or else you can use it completely for your personal use if you live in India. Prepare a fabulous, romantic dish for two peoples. Be creative, be original. Don’t copy the recipe or pictures from the other’s site. You can search in webs to get an idea. 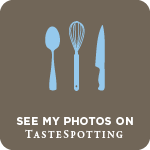 You can cook both vegetarian and non-vegetarian dishes you would like to serve or enjoy with your loved ones.No archived entries please. You must link this announcement page in your entry,its a compulsory. Adding logo will be appreciated. Cooking methods should be mentioned clearly. 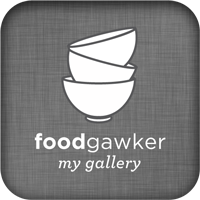 Link your recipes through the linky tools added below. If possible tell me how you would love to celebrate this year’s Valentine’s Day with your love. Following me it’s a must, you should follow my space through Facebook, don’t forget to mention your Facebook’s name in the comment section. Third prize & Fourth prize - 250Rs worth e-gift-voucher. I'll select the winners through random.org. To be honest am spending the complete total amount offered by CupNation for this contest. Anyone can win this contest so don’t forget to link your entries and leave me your face book’s name in the comment section. Excited abt it..hw will the winners be selected priyakka? wow wonderful event n gr8 gift ideas, will participate soon!!! Happy hosting dear I will post some of my recipes to the event. A lovely lovely event! Will definitely participate! Immensely boosted as well Priya..Such a nice way to enter the competition world.What an occasion to celebrate...Perfectly loved and all the best for this one Priya dear..
Wow..very interesting contest. I try send my entry soon. Lovely contest, wil try to participate, happy hosting..
Wow! Lovely event.Happy Hosting!Soon try to link my entries.. Interesting !! Coming to your space...very sure. Great theme and all the best for the event! Nice event priya! will send some entries..
ahhhhhh cute contest I will participate too. That's interesting! Should it be a dessert or just about anything? Would love to be a part of it! Looking forward! Nice event and love ur logo! Exciting event! I will try to post something. Sounds like an interesting event.Will try to send in my entry. love this contest idea.happy hosting dear.. lOve those beautiful flowers..did u click it??amazing.. such a lovely way to set the environment for 14 feb :-) Will participate with great enthusiasm .. Happy to be a part of this event. Thanks for hosting. Lovely event Priya.. Linked Missi roti... Check it plz. Can one link in multiple recipes?? Awesome and romantic event.Will send my recipes. Hi priya, i have addedd my entry Apple oats cake and my facebook name is poornimacookbook. Hi Priya, just added my entry for your event. awesome event.After seeing your blog felt very excited to participate in the event.Thank you very much for conducting this event. hi priya..i linked my recipe Eggless vanilla cake for valentine's day. Linked my entry Priya. FB - Vardhini Koushik. Just linked my entry. And would you believe it, I am so stupid that I gave my own name instead of the recipe's name!! Can anyone get more foolish? Anyways, my Facebook name is Sangeeta Sharma. Linked my Strawberry cream cheese muffins..
My FB name is Raksha Kamat. Luvly event priya sis, linking my entries. Following u on fb, my fb name is kausers kitchen. Lovely event and happy to be part of it. I have linked my recipe. Happy hosting and keep going!